The Appointment is a film and sound installation which invites you to dig deeper into the experience of reality and your conscious self. Come along and experience a sneak peek of the work on Friday 2 March at Rich Mix. 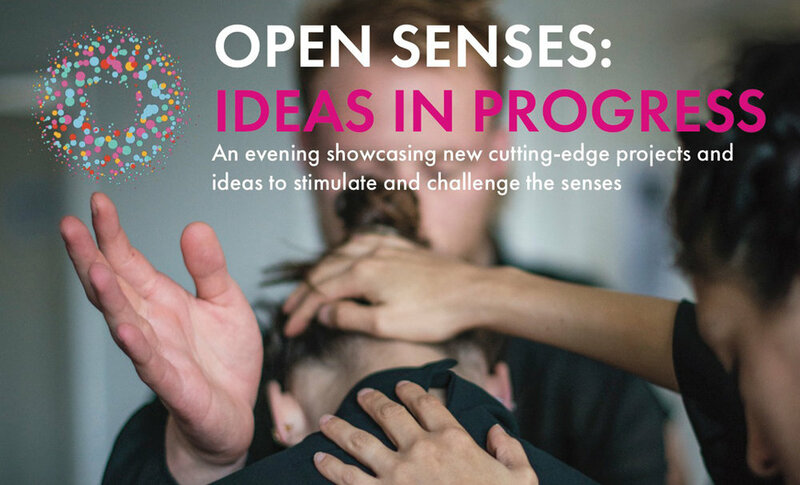 The event is curated by Open Senses: the world’s first festival dedicated to sensory practice and research, bringing together a diverse group of practitioners dedicated to exploring the senses.